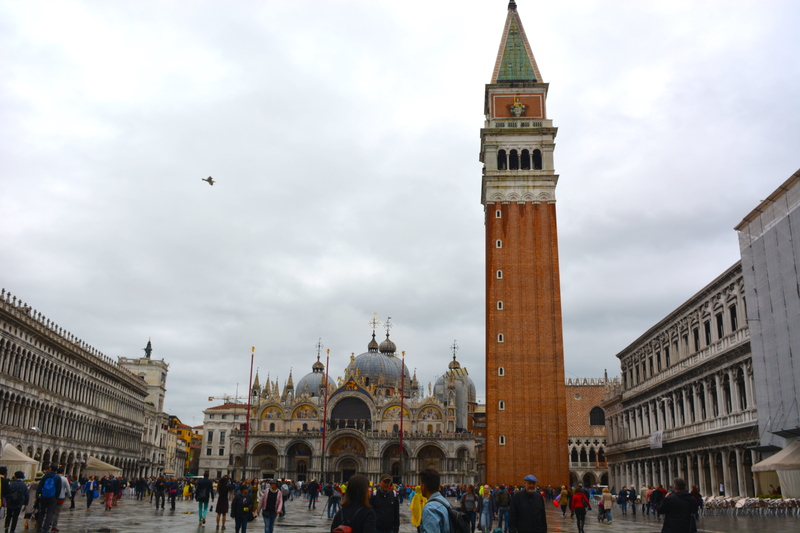 San Marco Bascilica and Tower – Food. Travels. More. Enter your email address to follow us travel stories and receive notifications of new posts by email. A Day Spent Running Around in Rome!